As an island state, Hawaii offers visitors some of the best boat tours around. That can mean cruising around to see the excellent sights along the coast or out at sea, such as whale watching. Or, it can mean getting off the boat to experience a real shark encounter. Several of the major cruise lines, and hundreds of smaller boat operators offer tours around and between Hawaii, Oahu, Kauai and the other islands. Along the way cruisers (as the passengers are called) get to enjoy all the amenities these ships have to offer. And that’s quite a lot. Gambling, entertainment and more are all available on board. But with these shorter cruises no one has any reason to get itchy to set foot again on land. A cruise can be as short as a couple of hours, or as long as a couple of days as you wind your way among the 8 major islands, and some of the other 150 or so minor ones that make up the state of Hawaii. Sailing ships are another option. Everything from 14-foot dinghies to 60-foot yachts are available to individuals or groups large or small. Sail around in the tropical breezes along the shoreline. Head out to the open ocean and see some whales frolicking as the dolphins swim alongside. Have dinner and champagne before making your way lazily back to the island. You can board anything from the 1,500 passenger Star of Honolulu to a 38-foot fishing boat built for six. Other boat operators may offer similar tours, or activities that the larger lines can’t, such as water skiing or high speed boat racing. They provide fishing trips, snorkeling jaunts, scuba diving and – not least – shark encounters. Step off the boat and into the waters occupied by Galapagos, Tiger, Sandbar and other shark species native to the area. The Galapagos reaches over 10 feet/3m long. 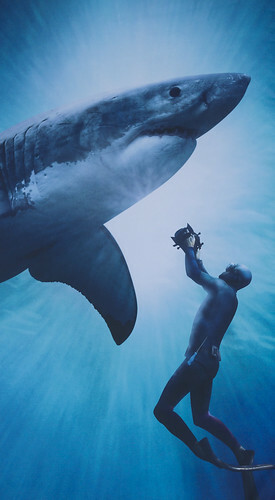 Not something you want to come face to face with unless you have something more than a scuba mask and wetsuit around you. 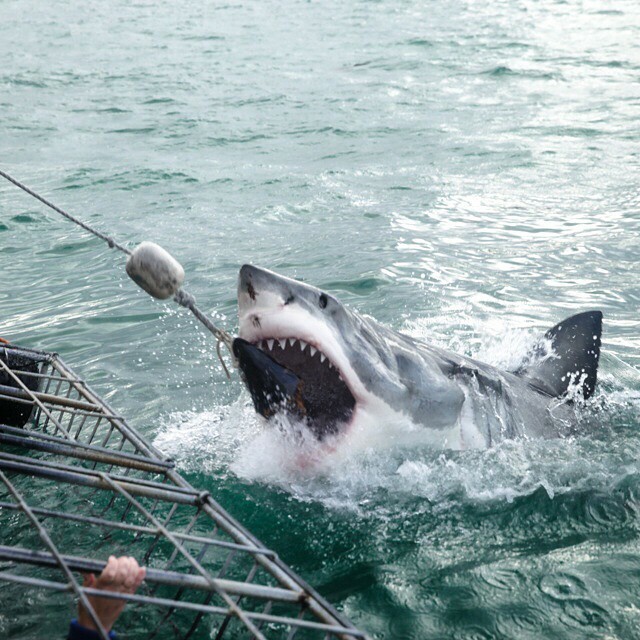 Shark Encounter tour operators provide customers not just expertise – which is highly useful – but cages as well. Slide down into a sturdy metal enclosure some of which are lined with 1/4 inch Plexiglas. You get a very close up view but are completely protected from any decision the shark might suddenly decide to make. And make them they do. Most sharks are peaceful, most of the time. Though not fearful of humans and so willing to approach, one can never predict when they might decide you are their next meal. But these cages make sure that can’t happen. Even so, expect to pump some adrenalin. Being an inch away from a shark’s nose – or teeth – is a scary experience for even the most adventurous. But after all, that’s the whole point. You get the thrill without the risk. That’s not a combination you can expect anywhere else. Enjoy any of the hundreds of options available from Hawaii’s boat tours or cruise ships. Even if you don’t see a Great White, you’ll get a lot of excitement. Write for us, just create your account then contact us. Tell us who you are, and what you want to write about. Your article will be published under your account.